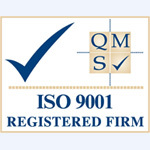 Established in 1980 and based in Bedford and supplying wooden pallets throughout East Anglia and the rest of the UK. 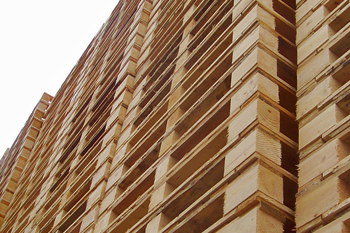 KB Pallets manufacture and supply pallets to businesses in small or large quantities of both new and used wooden pallets. ISPM15 Heat Treated New & Reconditioned Timber Pallets Throughout The United Kingdom. KB.Pallets are renowned for the manufacture of high-quality timber pallets and speedy delivery throughout the United Kingdom, we pride ourselves on our good reputation.